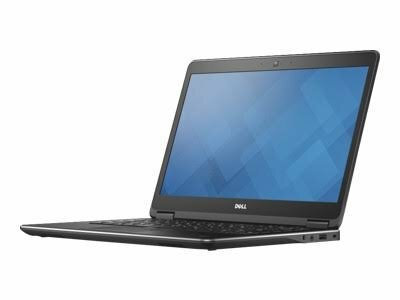 Get down to business with an Ultrabook that features an optional 14.1″ Full HD Touchscreen display and a beautiful design. The thin (21 mm) Latitude 14 has a starting weight of just 3.7 lb with a 4-cell battery and comes standard with sleek, durable aluminum, soft-touch finishes and a powder-coated base. 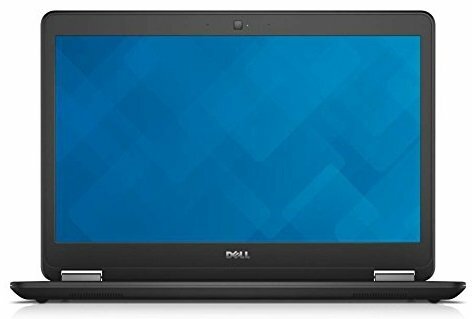 Dell Official Certified Refurbished Laptop, Works and Looks like new. 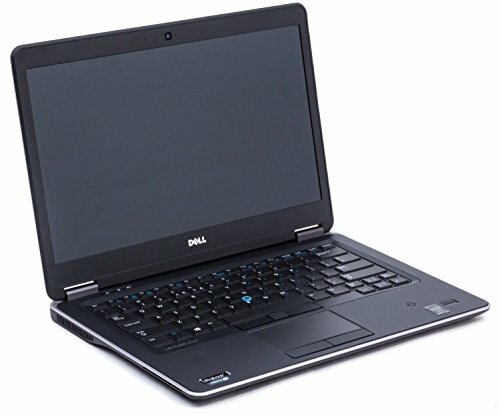 Buy Dell Latitude E7440 Business Ultrabook PC, 14.1? 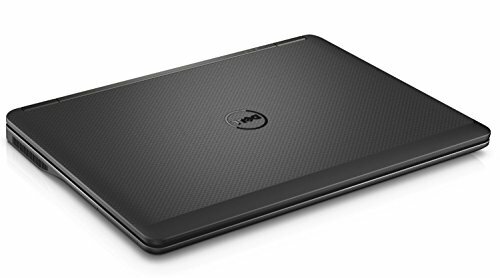 FHD Touchscreen Intel Core i7 Processor, 8GB DDR3 RAM, 256GB SSD, Webcam, Windows 10 Professional (Certified Refurbished) at Discounted Prices ✓ FREE DELIVERY possible on eligible purchases. Get down to business with an Ultrabook that features an optional 14.1" Full HD Touchscreen display and a beautiful design. 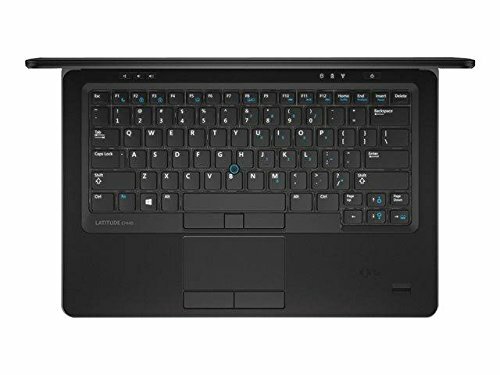 The thin (21 mm) Latitude 14 has a starting weight of just 3.7 lb with a 4-cell battery and comes standard with sleek, durable aluminum, soft-touch finishes and a powder-coated base.